Please be sure to log in using the email address that is associated with your account. If you use a different email address, the system will not recognize you as a member. This ticket is available to Members only who have paid for their 2017 Membership. Please be sure to log in using the email address that is associated with your account. If you use a different email address, the system will not recognize you as a member. Special offer only for those who are Kenosha Chamber of Commerce Members and are not already Members of SRKA. These attendees should have received a coupon code via email. Special offer only for those who are KABA Members and are not already Members of SRKA. These attendees should have received a coupon code via email. Special offer only for those who are MRA Members and are not already Members of SRKA. These attendees should have received a coupon code via email. Special offer only for those who are RAMAC Members and are not already Members of SRKA. These attendees should have received a coupon code via email. Special offer only for those who are RCEDC Members and are not already Members of SRKA. These attendees should have received a coupon code via email. Special offer only for those who are National SHRM Members and are not already Members of SRKA. These attendees should have received a coupon code via email. The Panel will be moderated by SRKA President, Jane Kurylo. Winnie Tu will start us off with a brief update about Foxconn's employment plans. From there, each panelist will provide a brief update about the past, present and future initiatives they will be working on to support existing businesses in the Racine/Kenosha Area. We are collecting questions in advance from our audience that will be used in the panel discussion. Please submit your question(s) on the registration form or by email to jkurylo1@wi.rr.com. Questions should be focused on how the organizations represented can support existing businesses. We have received a number of questions geared directly toward Foxconn and how to gain employment there or to provide services to them. We will likely not have time for these types of questions. We continue to plan for this event and are considering having local non-profit organizations present to share how they can assist businesses with talent development (i.e. apprenticeship programs). Anyone interested should contact Jane Kurylo at jkurylo1@wi.rr.com. Please note: This is not a forum for political complaints or comments about Foxconn. 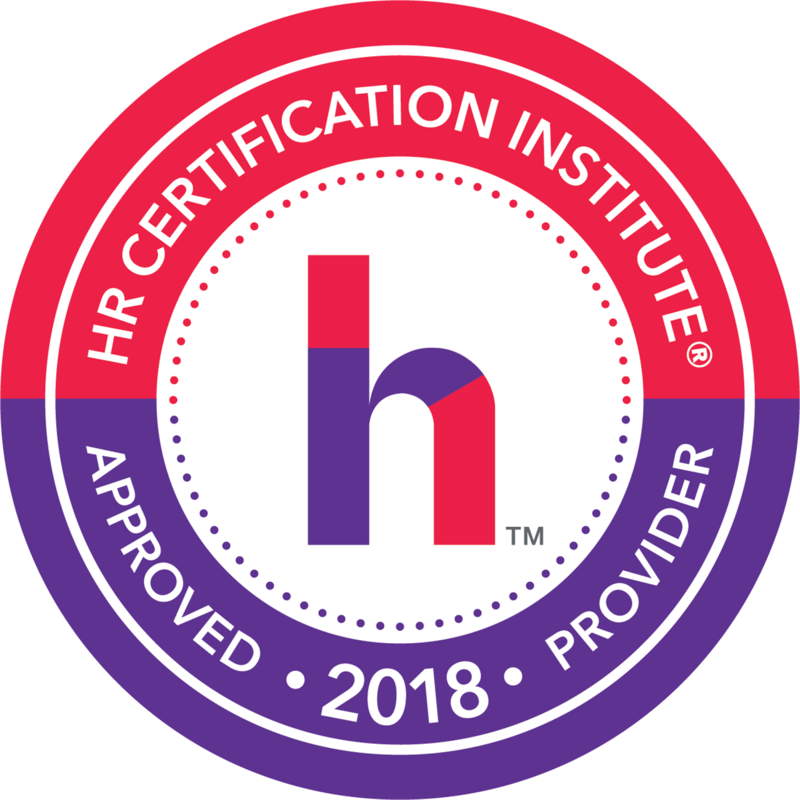 This event is reserved for HR professionals and small businesses that are interested in learning about activities and future plans to support the talent needs of organizations throughout the region. 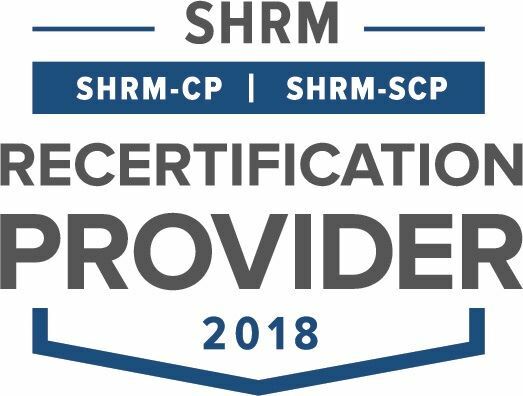 This session is pending approval for SHRM Professional Development Credits (PDCs) and HRCI recertification credits. Because of the type of event, credits may not be available. Be sure to join SRKA as a member BEFORE you register. As a Member, you'll save $10 on this meeting by joining/renewing your membership first and then registering for this event as a Member. If you are a current Member, please note that our website will only recognize the email address tied to your account. If you are not seeing the option to register with your membership type (Member for $15 or Premium Member for $0), you may be using an email address that is not tied to your account.